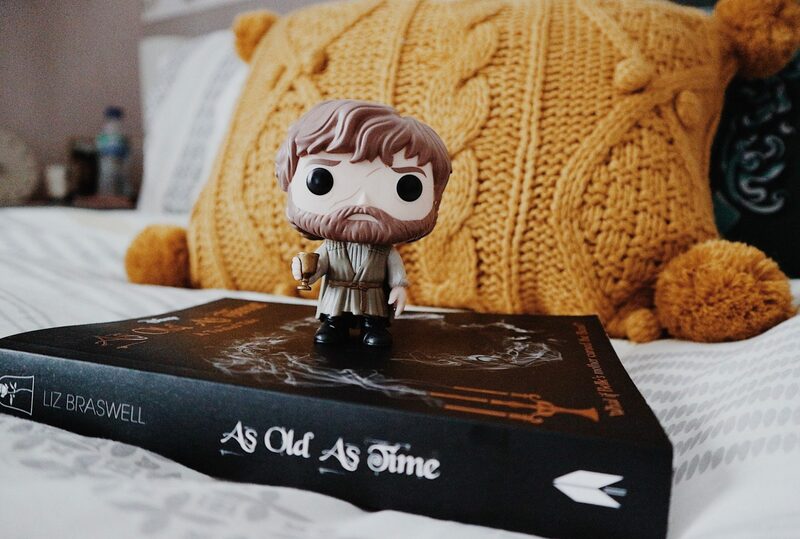 Be like Tyrion Lannister and go get yourself a drink, because this is going to be a long post! 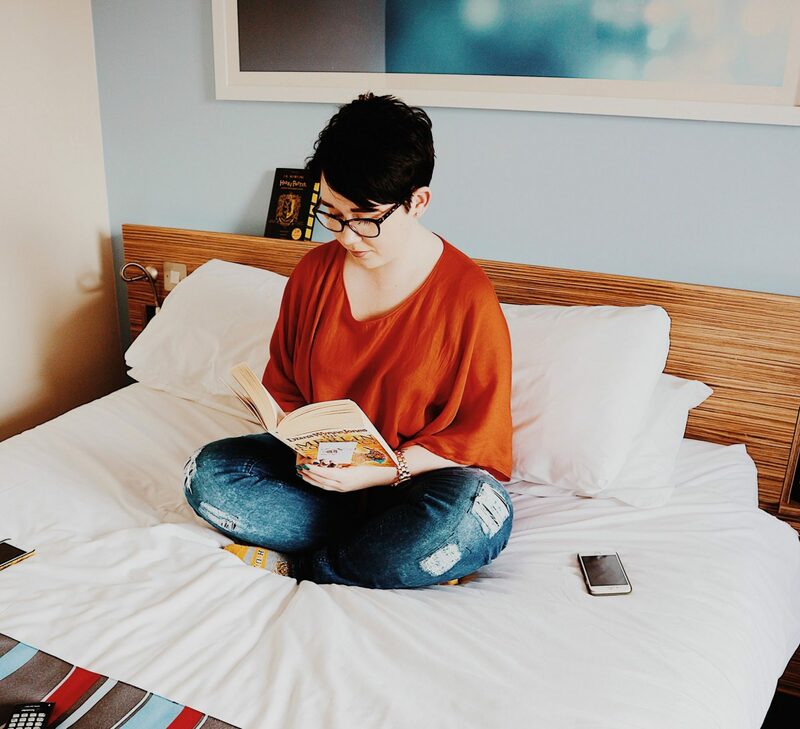 This post actually started out as a WhatsApp message to my friend Bella; she was feeling a bit down about her blog and wasn’t sure what to do to help it grow. I just casually asked if she wanted me to send over my social media tips and the strategy I’ve been using over the last few months to help myself grow. Cue the longest WhatsApp message I’ve ever sent in my life! I’ve had a post like this on my “to write” list for months now, but with university deadlines, Christmas and illnesses, I’ve not actually had time to write it. So I decided to use the message as a draft for this post. I’ve seen a huge increase in my blog views in recent months; starting back in October when I had my first month with over 1,000 views. I wrote this post here about what I’d done to help reach that number, but though I’d expand on those points (plus add some new ones) in a bit of follow up post. I’m thinking of writing dedicated, in depth posts on how to set up and use both Pinterest and StumbleUpon specifically; if that’s something you’d be interested in reading, let me know in the comments! While I do have a dedicated Facebook page for my blog, which you find here if you’re interested, I find that I don’t get much interaction on it. The main way I use Facebook is in blogging groups; they have weekly threads where you can promote a specific thing such as your latest blog post, Instagram or Pinterest links. I’ve gained over 100 followers on Instagram this month just from taking the time to participate in them more than I used to. Twitter is one of my favourite ways to promote my own blog and to engage with other bloggers. Don’t be scared of posting promoting tweets too often; tweets go past so quickly they very rarely get seen, especially by people who follow quite a few people. As a general rule I’ll post about 4/5 promotional tweets a day when a new post goes a live and 2/3 times on other days. I try and mix things up a bit in case people do see more than one of them; promoting an older post and a different social media channel for example. I also try and join in twitter chats whenever I can. I recently wrote a post on why I love them so much and a schedule of when my favourites are on, which I’d recommend checking out. Also keep an eye out on hashtags like #bloggerswanted for “trains”. These are basically threads where people post their links to a specific site such as their blog or Instagram. Not only is it a great way to meet new people and find awesome new accounts to follow, but I’ve gained over 100 new followers on Instagram last week just by being more active and participating in them! This is the bane of most peoples lives at the moment! It’s so hard to grow on here, I seem to loose 10 followers for every 15 I gain and thanks to the feed no longer being chronological, the people that do follow me hardly ever seem to see my posts! Maria J has a great post on why she stopped “trying” to gain instagram followers and how it actually resulted in her gaining followers, which I think is really worth a read. I’ll try and post consistently and at roughly the same time of day, as I find this helps the post be seen. While I don’t purposely have a theme going, I tend to edit my photos the same way and use the same props, so I guess I end up with an unintentional one regardless. I also use a selection of hashtags that are popular but not so popular that your photos will get hidden within seconds. I put them in a comment, rather than in the post itself and I’ve noticed I seem to get a lot more likes since I started doing this. Pinterest Group Boards are life! I would honestly recommend joining as many relevant ones as you can and making a dedicated Pinterest graphic for every post you write. I’ll put mine underneath this section so you can see an example and I’d recommend using Canva to make it, as thats where I make mine. They have lots of templates that you can use if you aren’t particularly artistic and its all drag and drop based so its really user friendly. Pin your graphic to these group boards but don’t spam them and make sure to follow any group rules that might be in the description. I would also really recommend having a board dedicated to your blogs pins. You can follow mine here. I’ve found its really helpful, especially if your pin is picked up and pinned to a lot of boards. I’ve even had people tell me that they found my blog through my dedicated Pinterest board and that they followed it so they’d be able to see my posts in the future. If you’re looking for a group board to join, I have one called Creators Clan, which you can request to join here. What is your favourite social media site for diving traffic to your blog? Very interesting! Especially for someone like me who is new to blogging and social media, I agree I prefer twitter as well! A really useful post! I find Facebook groups so invaluable!! A great post and after reading this I want to use Pinterest more! Some really great tips! I feel like I’m missing out on using Facebook, but for the moment I’m anonymous. Maybe one day I’ll get to join in on blogging groups! Thanks 😊 glad to know I’ve helped inspire you! great post. and good tips. i need to figure out pinterest., mine is not working. So helpful! I love finding new ways to attract more readers. Good post. Being active on social media is a great blog building tool. I just found out about Twitter chats. I am going to try and join 3 a week. I will also give StumbleUpon a try. Good luck with the twitter chats 🙂 I hardly get to join one a week now I’m so busy- I actually kind of miss them! Love this post! Would love to see dedicated ones on how you use StumbleUpon and Pinterest! This was a really great post and I’ve learned so much from it.